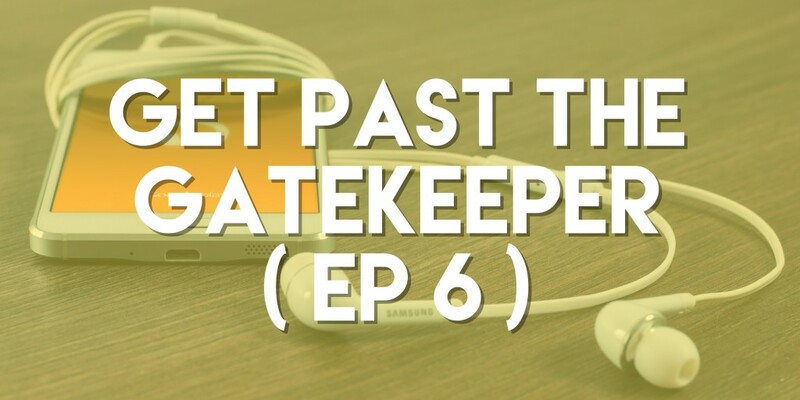 In this podcast we give helpful tips for getting past the gatekeeper. You need to be able to get to the decision maker before selling your product so be sure to listen & gain some resources for your next call. The book Marcello references is Smart Selling on the Phone and Online by Josiane Chriqui Feigon – You can buy it through our affiliate link here to help out our podcast at no additional cost to you.